Journal of Craniomandibular Function - Philippine distributor of magazines, books, journals, etc. 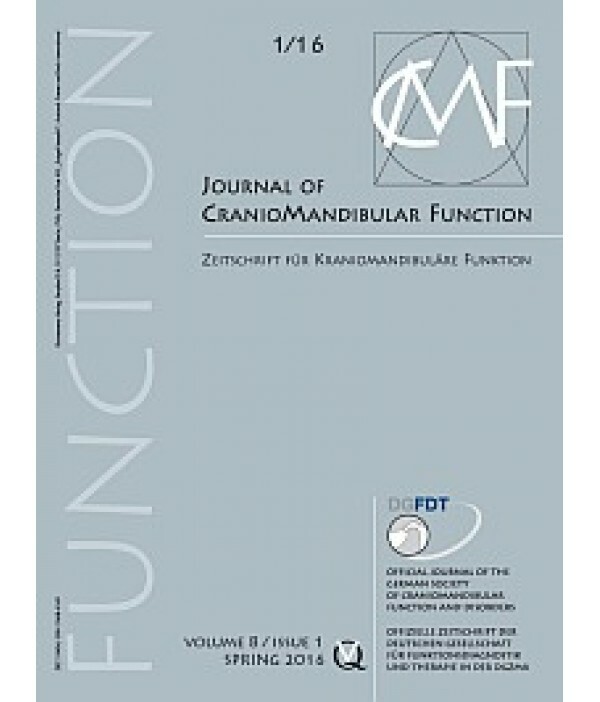 The emphasis of this journal is on the healthy and pathologic function of the craniomandibular system and the treatment of craniomandibular dysfunction. 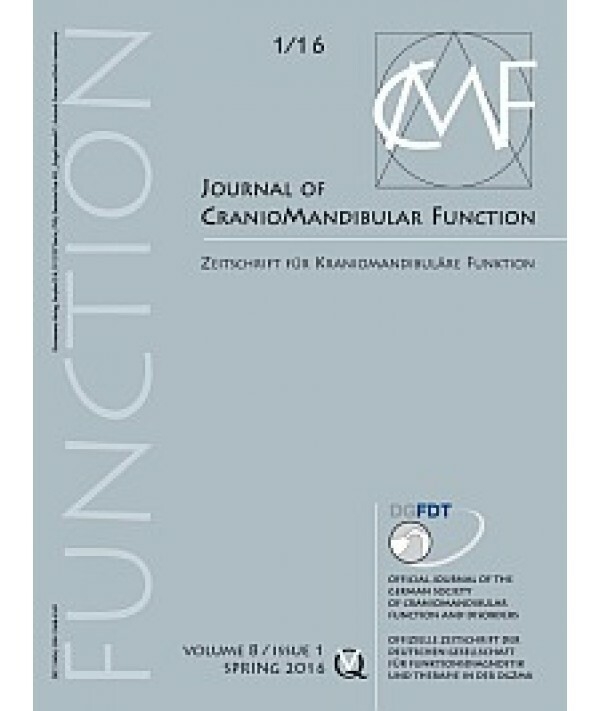 Its primary goal is to highlight the interdisciplinary aspects of diagnosis and subsequent treatment of craniomandibular dysfunction, thereby intensifying communication between medicine and dentistry. Ultimately, the aim of this practice-oriented journal is to advise clinicians of the most promising treatments available for their patients.